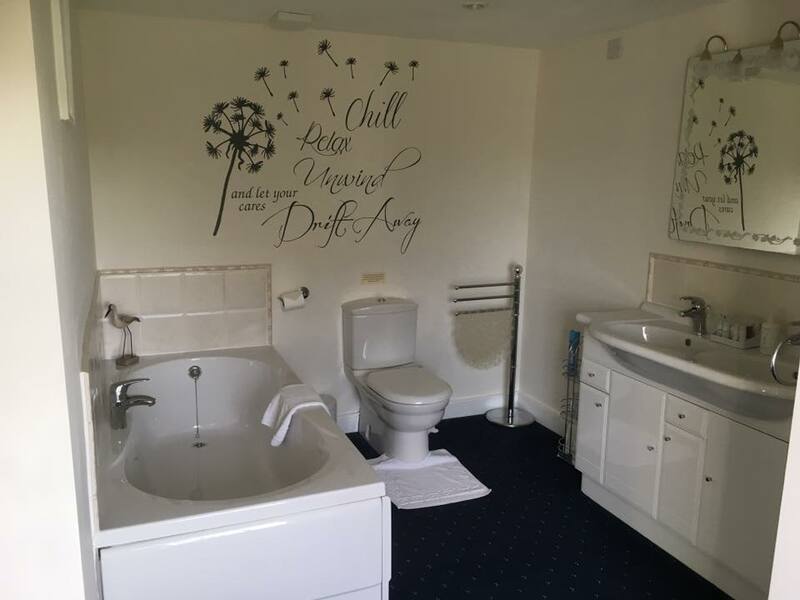 We are a family run business providing Farmhouse, Riverside & Self-Catering accommodation making our guests feel welcome and relaxed when they stay here. 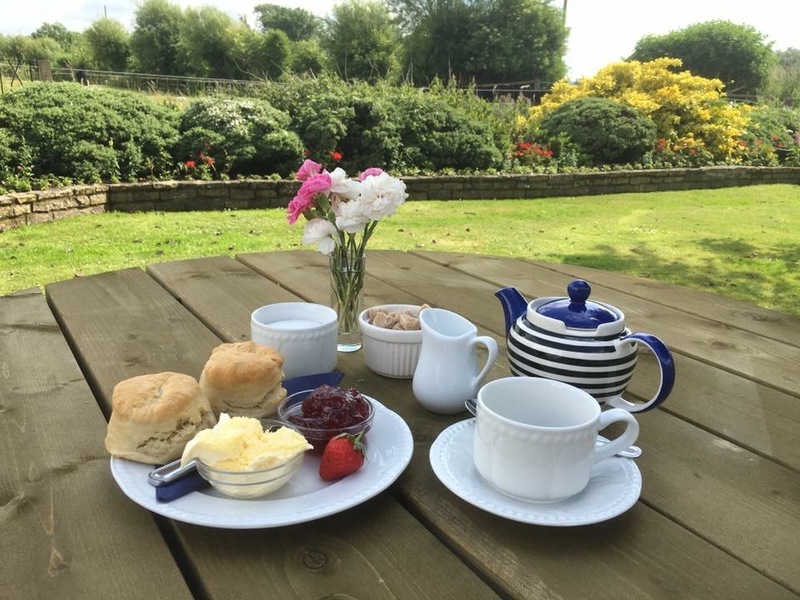 Our very own seasonal Tea Rooms also operates onsite complementing our accommodation perfectly. 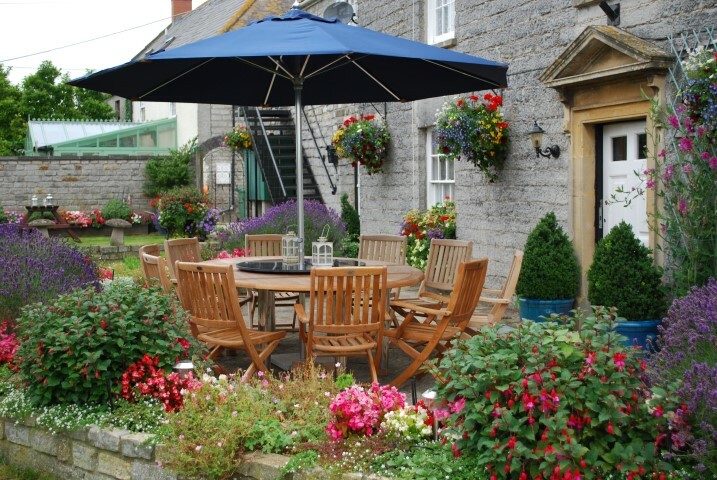 We are based in Godney, a delightful hamlet only 15 minutes from Wells and 10 from Glastonbury/Street. 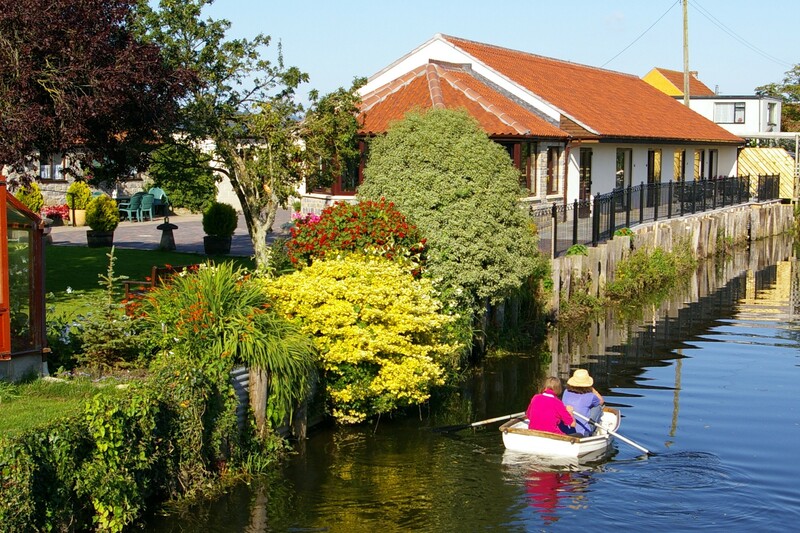 With Westhay Nature Reserve only a 3-4 minute drive away we are ideally situated for those that enjoy the main tourist attractions but who also want to relax when they are done for the day. Our award winning breakfasts are popular – start with a selection from the side (cereals, fruit, toast, yoghurts etc) and finish with whatever cooked option that you feel like, we can do most things! For eating out in the evening, although we are lucky enough to have many village inns around us we are lucky enough to have the village inn next door only a few steps away and they provide very good food (booking advised). 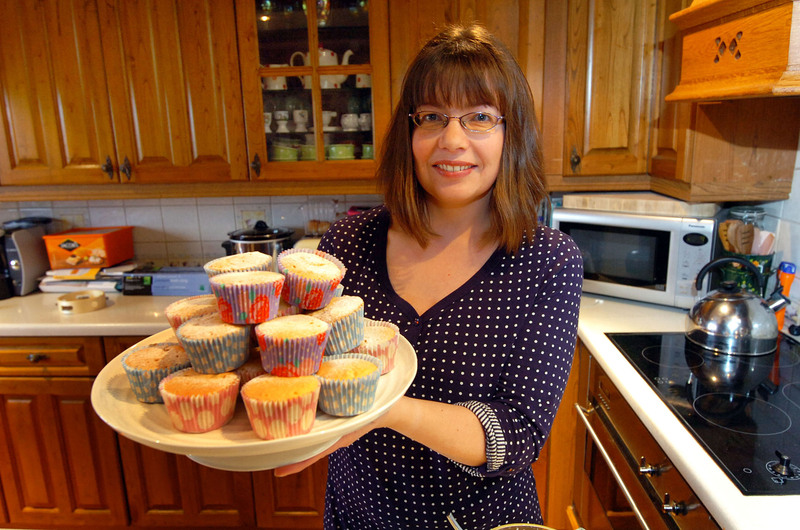 We provide B&B and Self-Catering accommodation for singles, couples, families and for those who need just a little bit of extra assistance. We have plenty of ground floor, accessible accommodation that our accessible guests fall in love with when they stay. 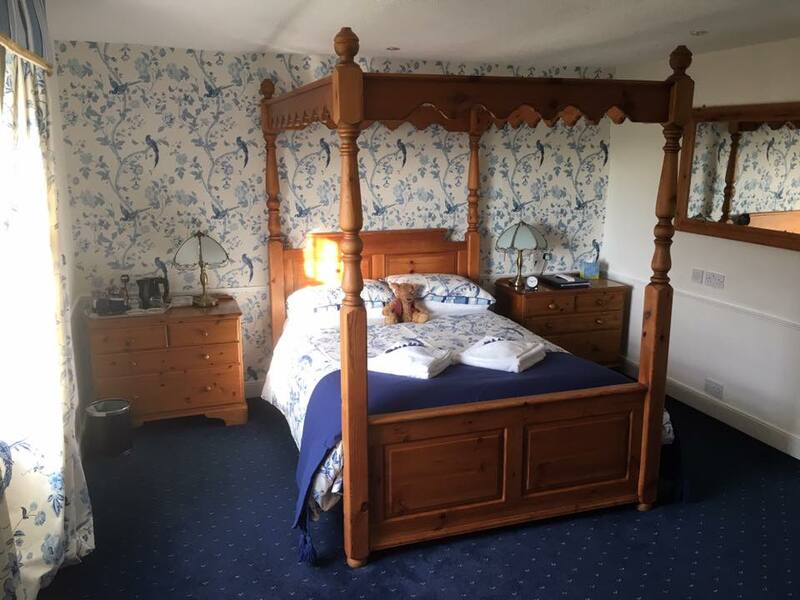 Our Master Double En-Suite is the only room we have that shares the main Farm House with us and it has our only four poster bed, our only bath in the en-suite (candle lit!) and so is popular for couples. It’s a lovely, cosy room. 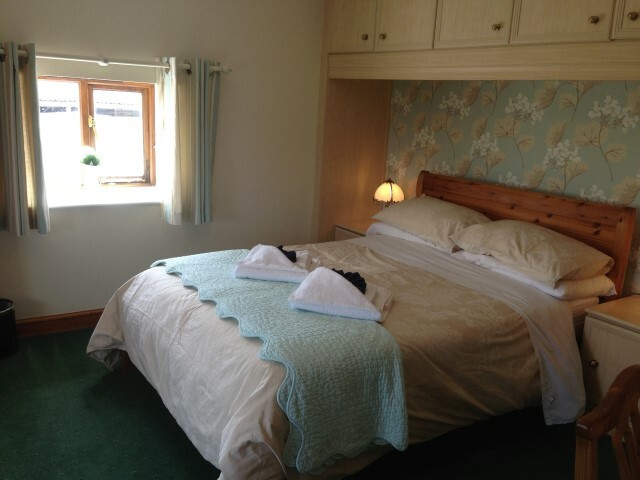 Swallow Barn is a very handy cottage for us as we can let it on a B&B or a Self-Catering basis. Very homely and cosy in style it is very popular with it’s own lounge and for those self-catering, a dining room and kitchen. 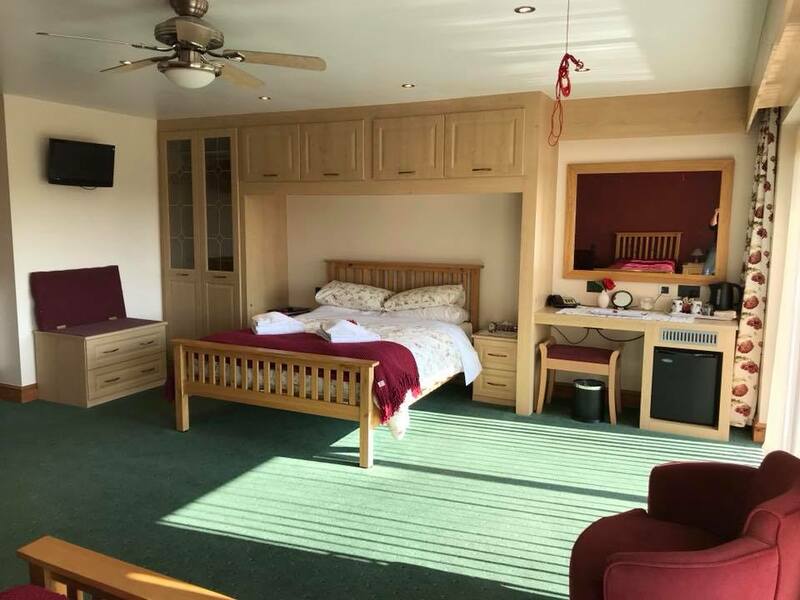 Comprising of two first floor double en-suite rooms and a ground floor twin en-suite room it’s a great choice for a group of friends/family who want separate rooms but want to gather in the evenings together. 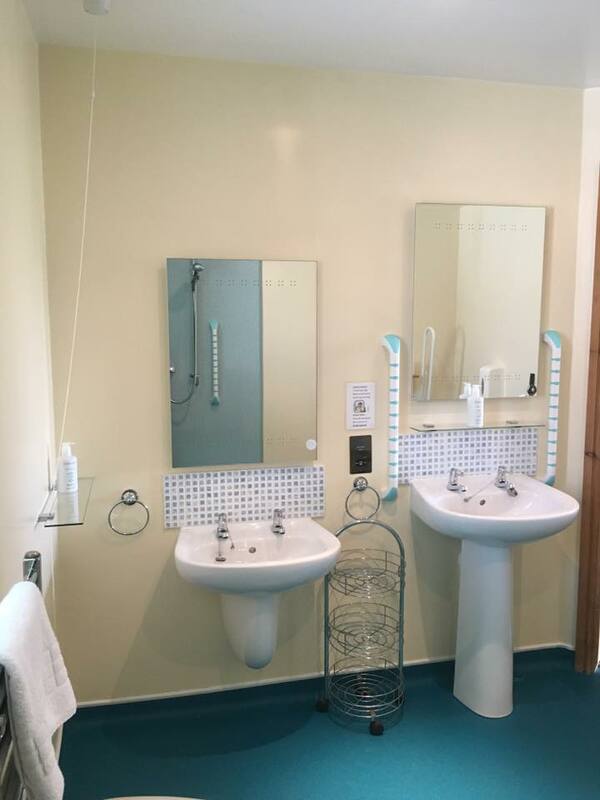 The Riverside ground floor double shower en-suites and rooms are really versatile as we have three triple rooms and one quad room. Although let mainly for couples on double/twin occupancy they are spacious and therefore suitable to most family requirements. 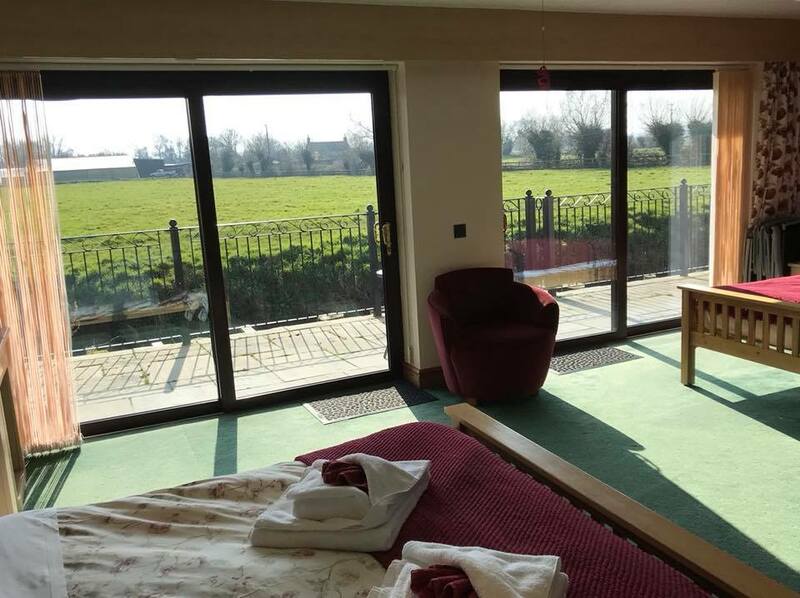 These rooms are all ground floor and have shower wet rooms with plenty of space for those that need it. The communal veranda by the river is very popular in the summer time where people like to relax and take stock of the day. 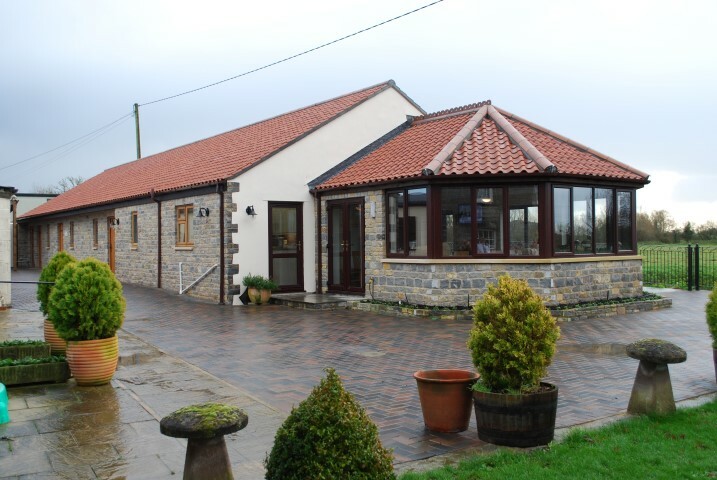 All of our guests have free wifi, use of the garden and Games Room. I’m not going to lie - it does get quite competitive in there – especially with the full size snooker table! It is in here that you will also find Information Corner. A plethora of leaflets and information on the main visitor attractions that Somerset has to offer. We also have a guest laundrette (payable) that is extremely popular with the long haulers. If you have any questions, then give me a call and I will do my best to assist you!